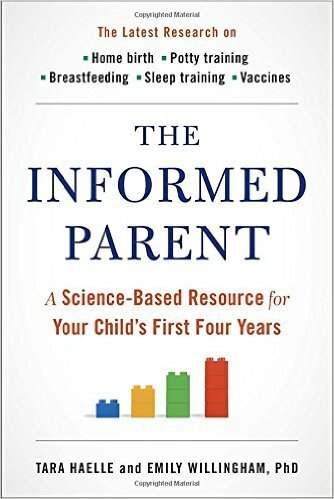 Make a truly double impact to the Fluoride Exposed mission of science learning. 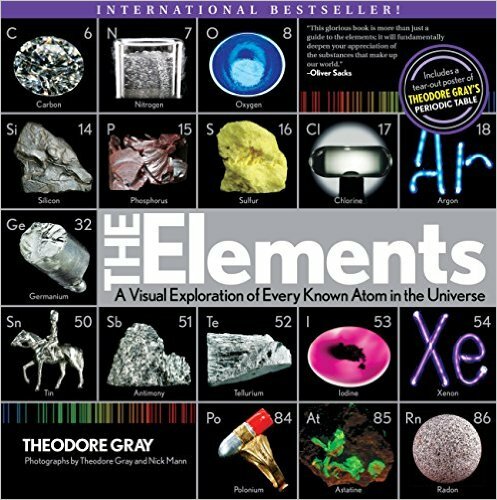 This book is packed full of science and history of fluoride and fluoridation, and when you purchase it using our affiliate link, you support FluorideExposed.org. 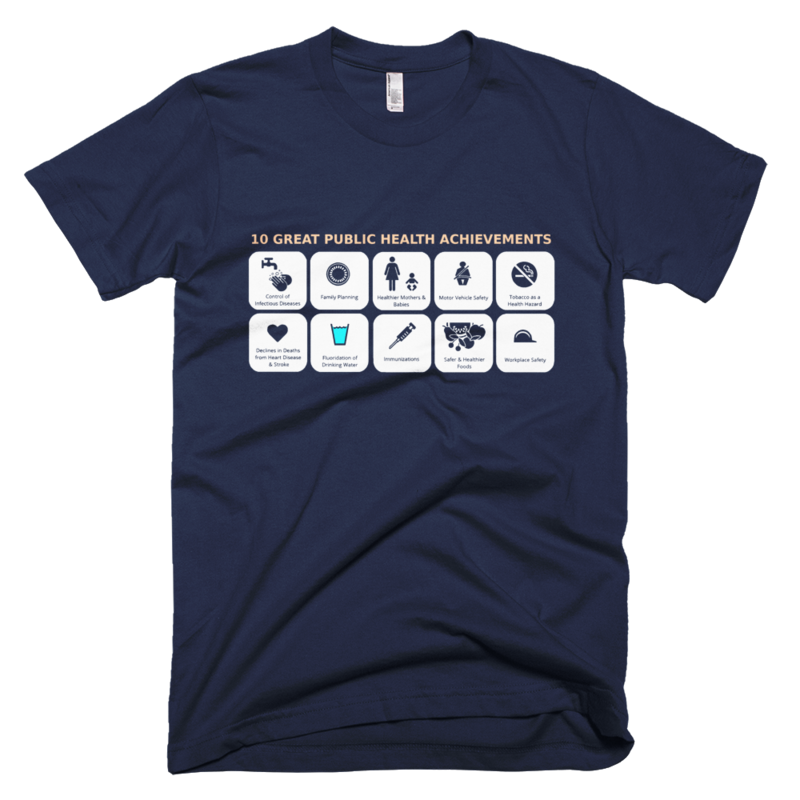 Since its first implementation in Grand Rapids, Michigan, in 1945, public drinking water fluoridation and its attendant conflicts, controversies, and conspiracy theories serve as an object lesson in American science, public health, and policymaking. 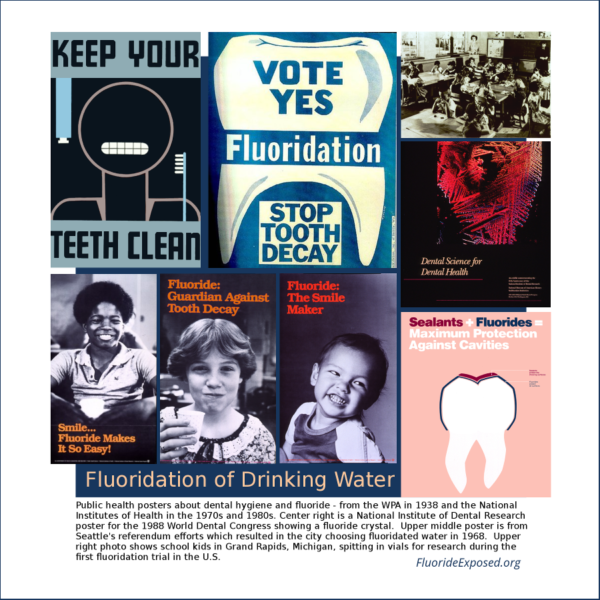 In addition to the arguments on the issue still raging today, the tale of fluoridation and its discontents also resonates with such present concerns as genetically modified foods, global warming response, nuclear power, and environmental regulation. 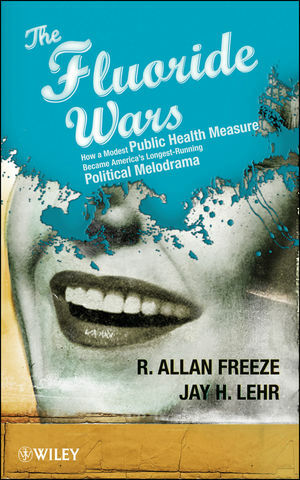 A richly and considerately told tale of American science and public life, The Fluoride Wars offers an engrossing history to both interested general readers and specialists in public health, dentistry, policymaking, and related fields.